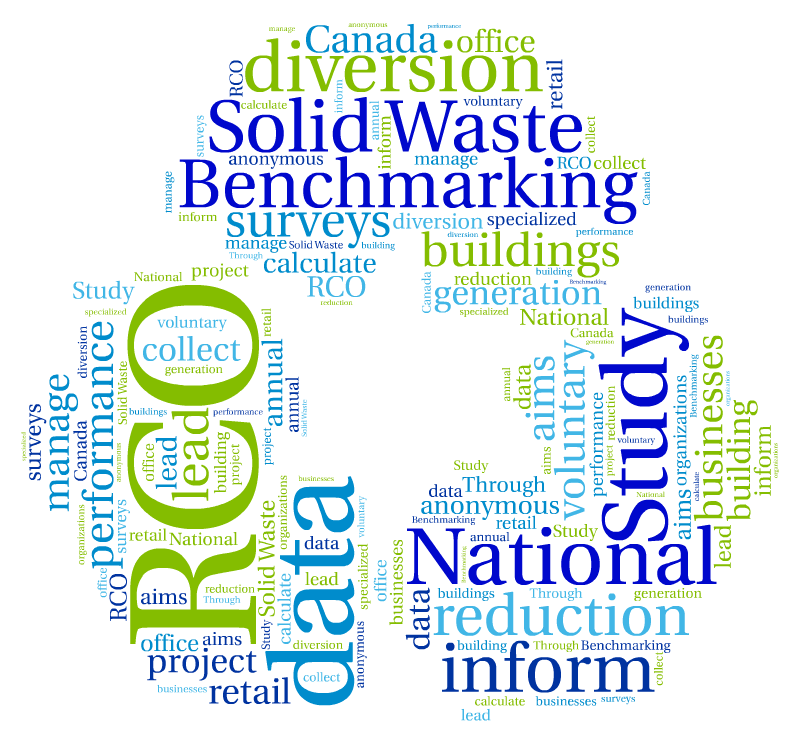 RCO initiated a first-in-Canada study on solid waste data collection to meet a growing need for industry-specific benchmarking that provides relevant, comparable information on waste and recycling. Solid waste diversion is a key environmental and operational performance indicator. 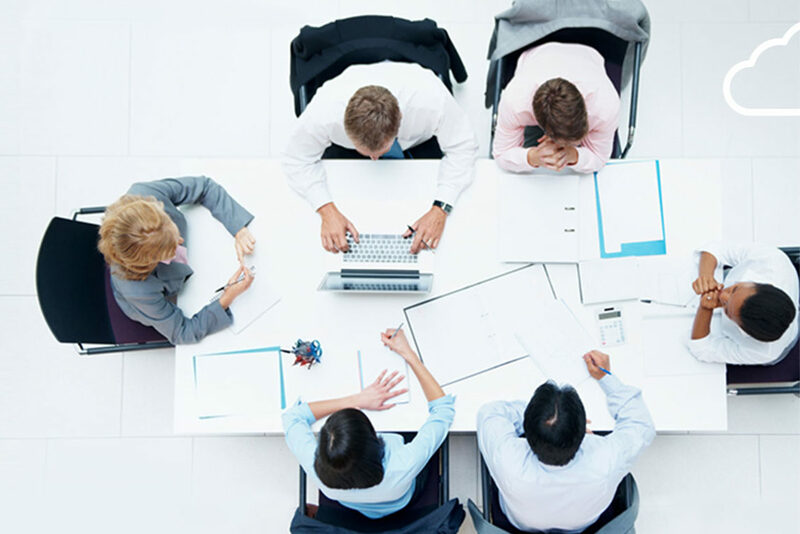 An obstacle to increased diversion and reduced waste generation among Canadian organizations stems in part from an absence of quality data to help inform comparable performance on a national scale. That’s why RCO initiated a first-in-Canada study on solid waste data collection to meet a growing need for industry-specific benchmarking that provides relevant, comparable information on waste and recycling. 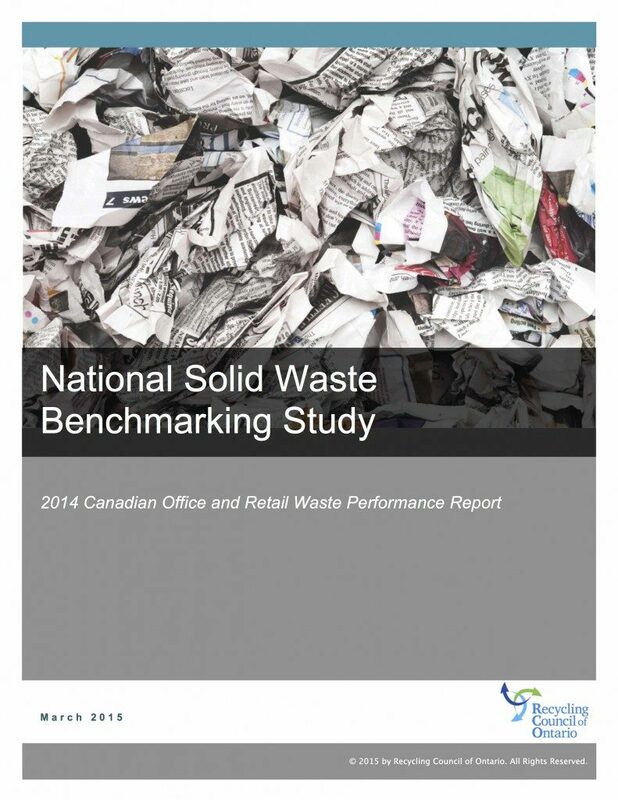 The National Solid Waste Benchmarking Study features generation and diversion data from 1,012 office and retail properties from across the country, and is an important first step in addressing the need for industry-specific waste benchmarking. The benchmarking study is an important step in gathering much needed waste management information for the IC&I sector. The level of detail provided by the industry helps us as an organization analyze relevant data to provide key resources and information that will support improved performance in waste reduction and recycling.